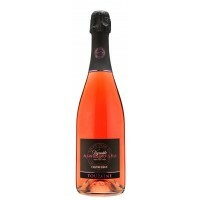 Mumbles Fine Wines Exclusive There are 14 products. Grapes harvested exclusively by hand. 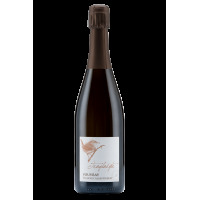 This Cremant is a fine dry wine with elegant bubbles. Vivacious finish. 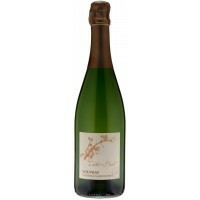 Perfect aperitif, dynamic, classic fine bubbled Vouvray with 21 months of aging. Great roundness is displayed in the palate. 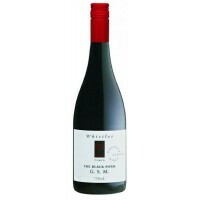 Medium light bodied wine, full of light refreshing tropical fruit flavours. 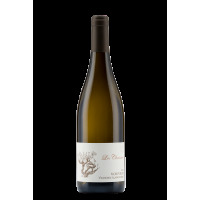 Expressive nose with flavors of honeysuckle, acacia fruit with white flowers and citrus. Well balanced in the mouth between Dryness and vivacity. A good example of the syrupy style sweet 'Doux' wines from Vouvray. Rich fruit driven wine with a long finish. 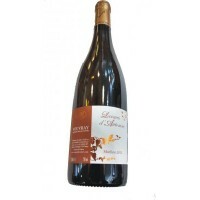 Wines with aromas of candied fruit, quince and acacia honey. 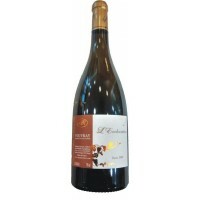 Large and fat in the mouth with a good length and a very elegant finish. A unique fruit driven wine bringing together the vibrancy of Grenache, the spice and pepper of Shiraz and the texture of Mataro. 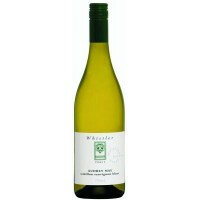 A bouquet of lime, lemon and pineapple with a hint of musk with soft round acid, good palate length and apple flavours. Aromas of sweet strawberries and mulberries fill the nose with a hint caramel. 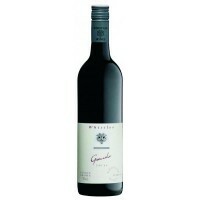 On the palate it is crisp and fresh with good length and earthy fruit flavours.